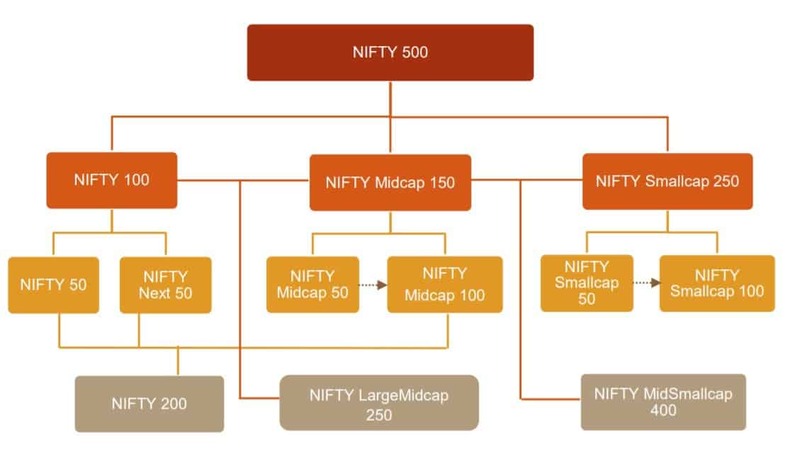 A review of SBI Small Cap Fund previously called SBI Small & Midcap fund. The small cap mutual fund space is an adrenalin filled rough ride not suited for many. Spectacular returns in a short time is often followed by extended periods of meagre returns. This segment is most sensitive to AUM increases as the […] The post SBI Small Cap Fund Review: A solid performer in the small cap segment appeared first on freefincal.